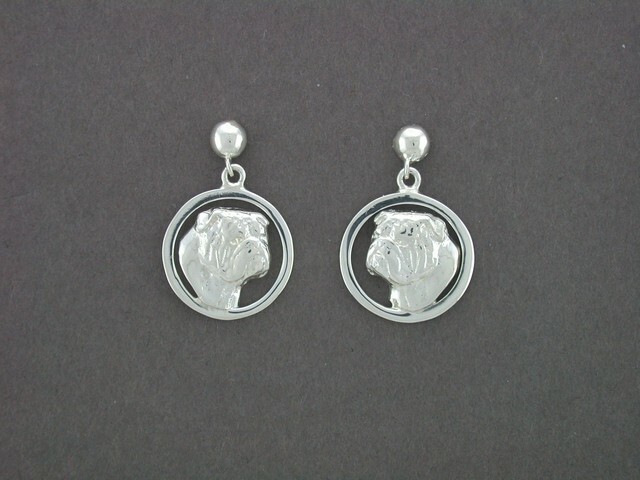 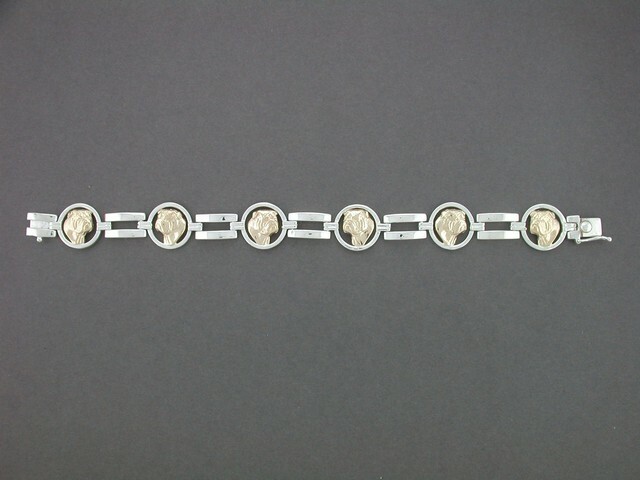 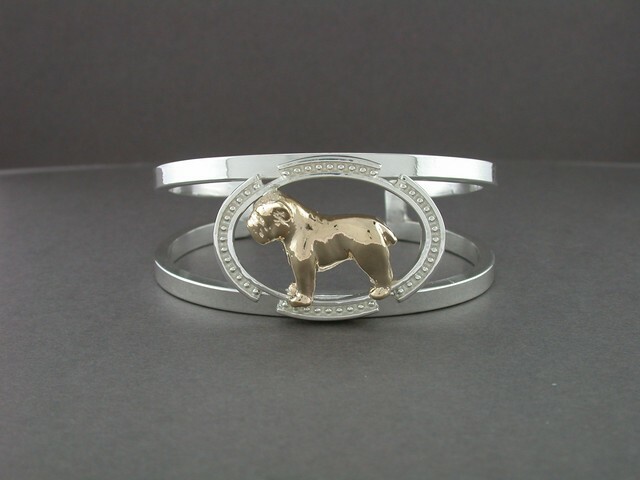 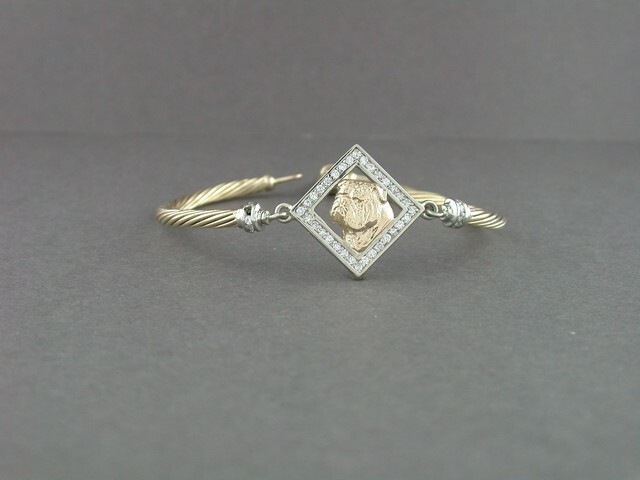 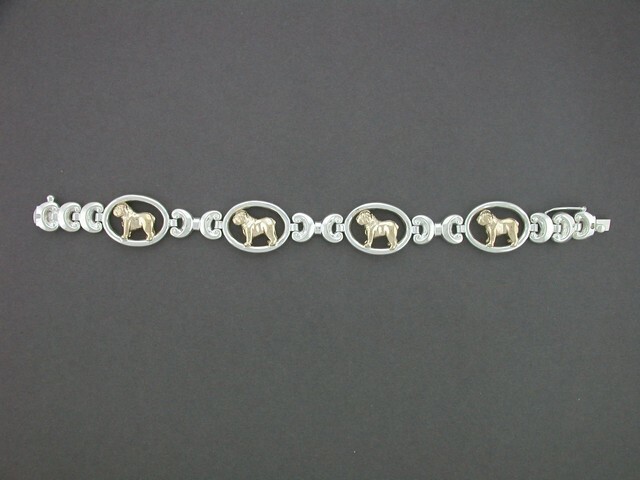 Sterling silver bracelet with 14k dogs, size 7 1/2". 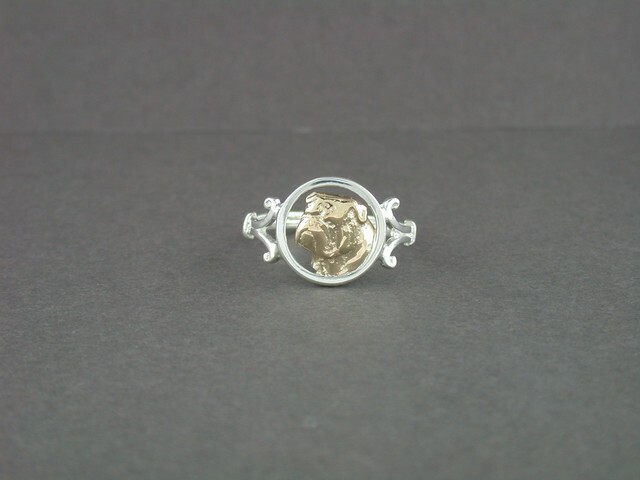 14K Yellow twisted cable with sterling inner core and white gold frame with .77 cts.t.w. 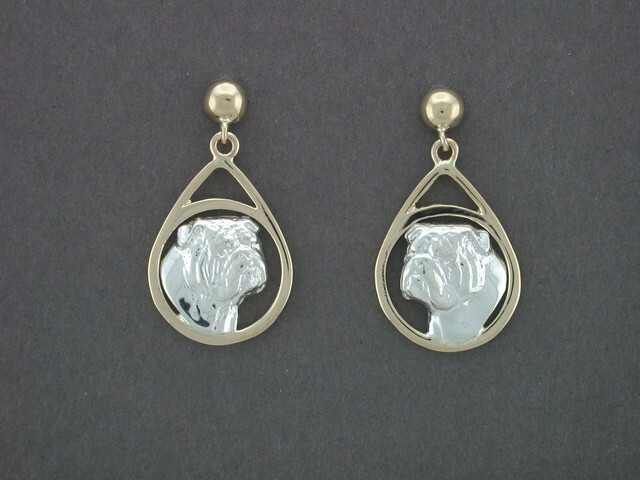 diamonds, size 7 1/2"
14k Earrings, 2/3" x 1/2"
14K Post earrings, 5/8" x 3/8"
Sterling Silver pendant 3/8" x 1/2"
14k Pendant, 1 1/4" x 1 1/2"
14k Pendant, 1" x 1 1/4"
14k Pendant, 13 /16" x 1 3/16"
14k Pendant, 13/16" X 1"
14K Pendant, 5/8" x 3/8"
14k Pendant W/ DIAMONDS, 1" x 3/4"
Sterling silver Pendant, 1" X 3/4"
14K PENDNT, 1 7/8" x1 3/16"
14k Pendant 1/2" x 1/2"
14K Ring with diamonds and amethyst. 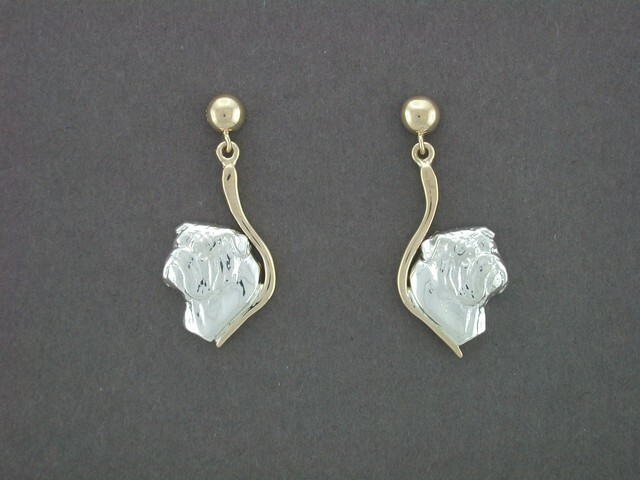 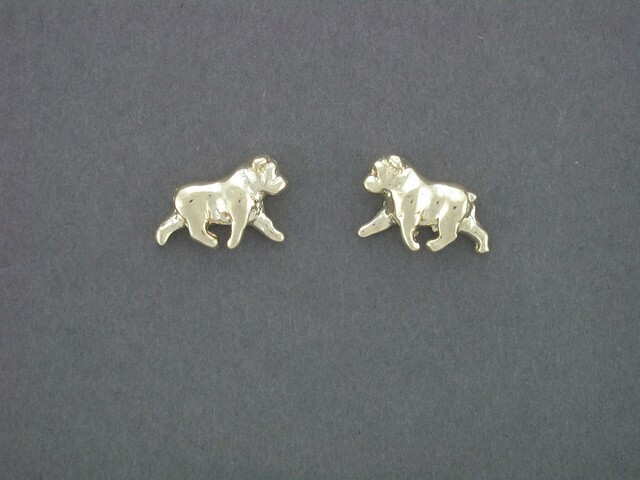 Size 7 1/2"
14k Ring, 3/4" x 1/2"
14K yellow gold dangle earrings with sterling silver heads, 1" x 1/2"
Sterling silver dangle earrings, 7/8" x 5/8"
14k Post earrings with sterling silver dogs, Size 1 1/4" X 5/8"
14K Post earring set with .64 CT. T.W. 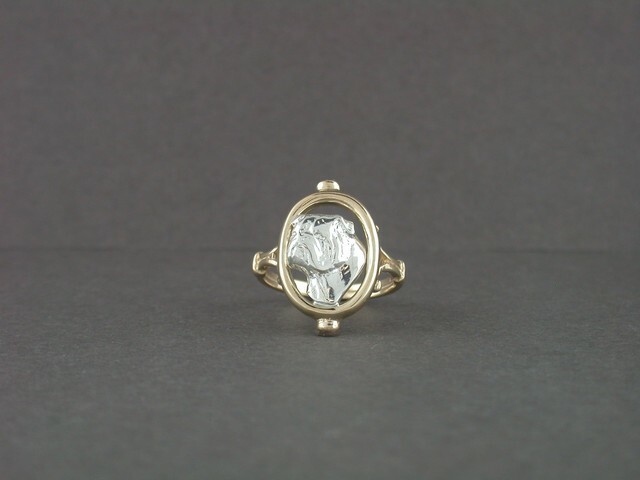 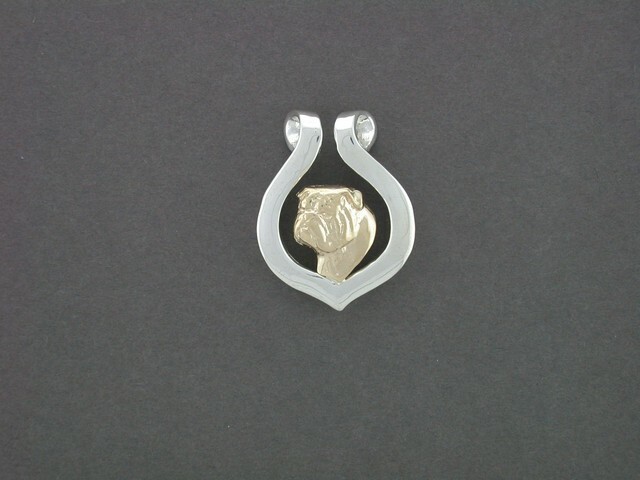 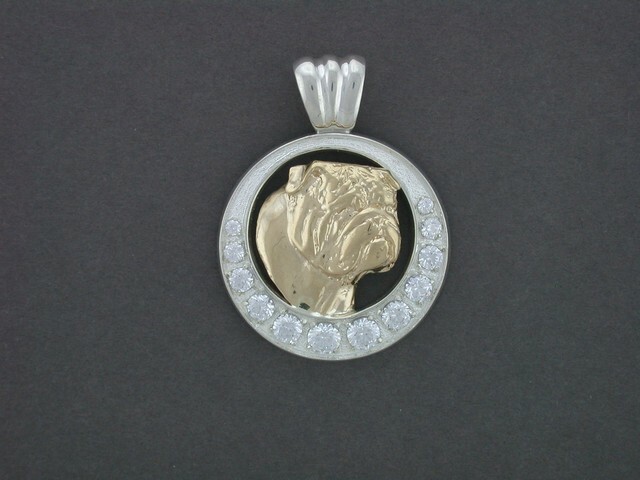 diamonds, 1 1/4" X 5/8"
14K yellow gold pendant with sterling silver head and .88cts t.w. 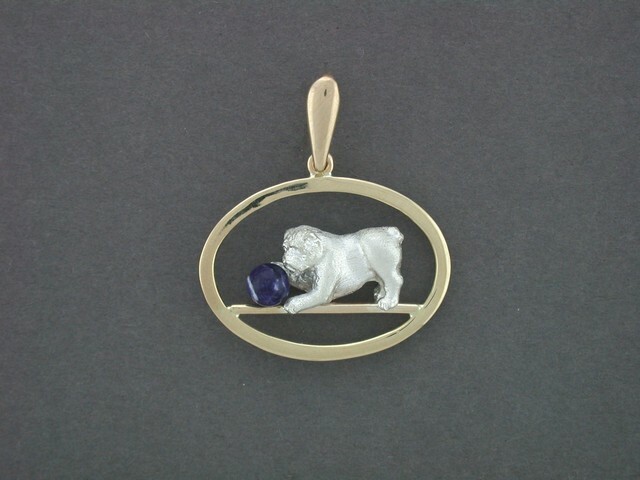 sapphires stones, 1 7/8" x 1 1/8"
Sterling silver with 14k gold head study and cz stones, 1 3/4" X 1 5/8"
Sterling silver pendant with 14k dog, 1 3/8" x 7/8"
Sterling silver pendant with 14k yellow gold dog, 1 7/8" x 1 1/8"
Sterling silver pendant, 2" 1 5/8"
STERLING SILVER FRAME W 14K HEAD STUDY SET WITH RUBIES, SAPPHIRE DIA, 3 1/16" x 2"
Sterling silver hand-made twisted cable chocker with a 14k yellow gold puppy with chain. 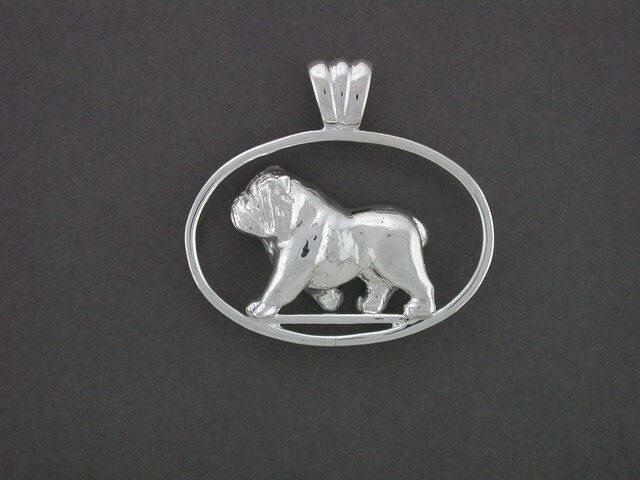 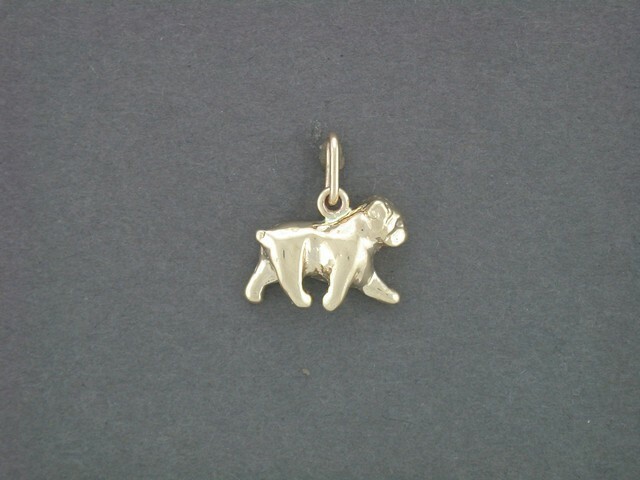 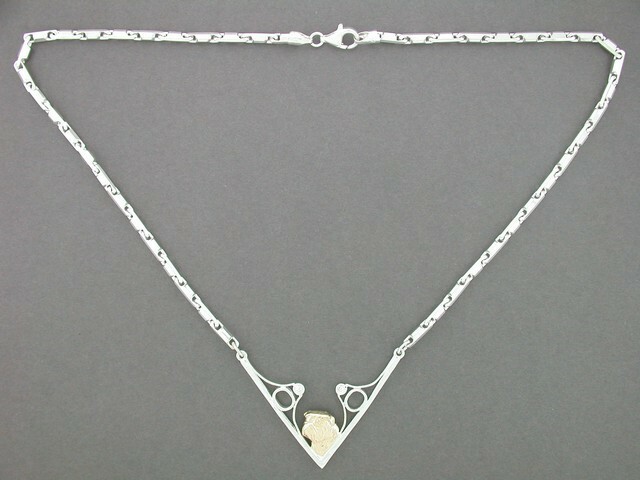 Size 18"
Sterling silver necklace with a 14k yellow gold dog, Size 20". 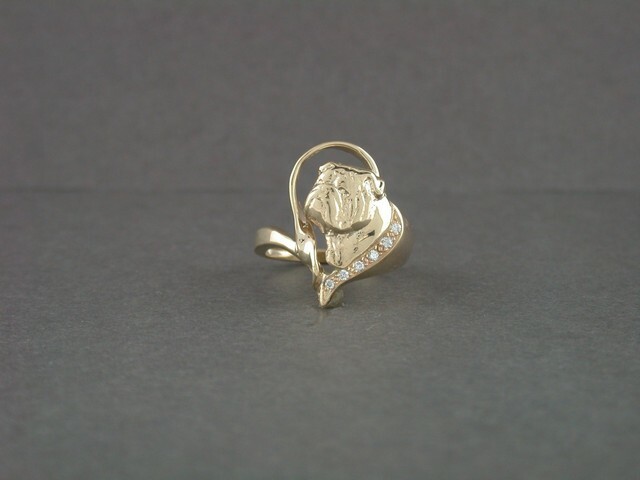 14k yellow gold ring with sterling silver head, size 7 1/2"
14k Pendant SET WITH RUBIES, SAPPHIRES AND DIAMONDS.